In spite of the difficult economic environment, 2014 ended on a high for Opel with the carmaker recording its best sales figures in recent years. According to preliminary figures, the company delivered around 1.076 million vehicles in Europe last year. This is equivalent to an increase of 35 000 cars or three percent. Opel thereby outgrew the overall European market which only registered growth of two percent. Opel’s share of the overall European vehicle market was up for the second year running – by 0.1 percentage points to 5.74 percent. Opel achieved its best sales figures and market share since 2011. “We recorded growth in more than 15 markets. Our modern range of cars managed to impress especially in the most important European markets,” said Peter Christian Küspert, Vice President of Sales & Aftersales, Opel Group. Amongst other European markets, Opel grew in Germany, the United Kingdom, France, Italy and Spain. Opel booked its largest sales volume increases in Poland (+ 42 percent), Ireland (+ 33 percent) and Portugal (+ 28 percent). The market share grew in more than twelve European countries. The economic situation in Russia where sales of the entire industry were down considerably in 2014 had a negative impact on the overall result. “Russia is one of our most important markets. Opel is obviously suffering from the ruble devaluation and buying resistance. The fact that we managed to increase our sales on a pan-European level in 2014 fuels our optimism for this year. We will definitely not rest on our laurels,” added Küspert. 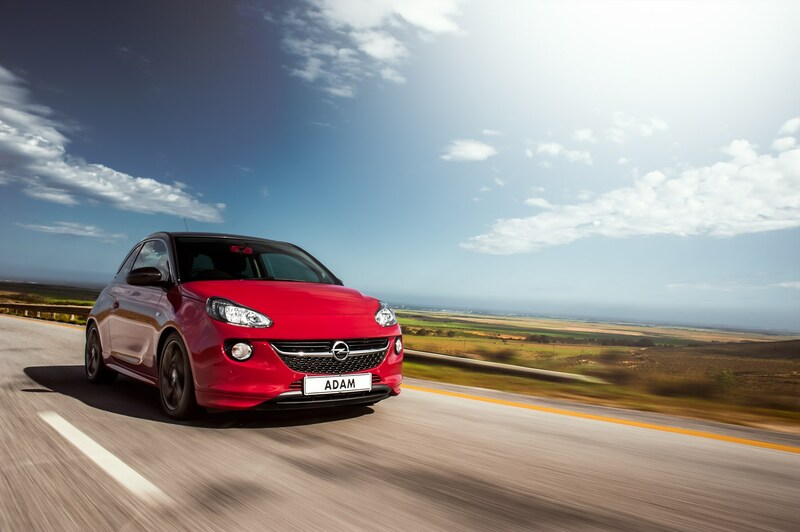 “In South Africa, where Opel sales volumes in 2014 saw a significant 36 percent increase compared to the previous year, the all-new Opel ADAM reaches dealer floors at the end of January as the first of many new Opel products to reach the country. The sub-compact Mokka SUV and all-new Corsa are scheduled for local launch in the first half of 2015,” comments Opel Brand Manager at General Motors South Africa, Christopher Cradock. Opel’s large-scale product offensive will see 27 new models and 17 new engines brought to European markets by 2018 and the company wants to increase its sales figures further in the years to come. The carmaker has targeted a market share of eight percent in Europe by 2022.